Click on the image below to enter their respective websites. 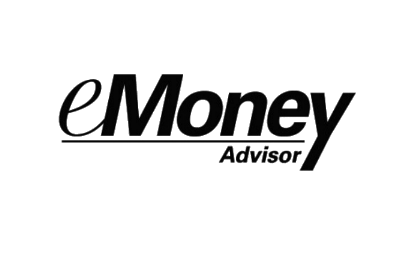 You are now leaving the “Peterson Wealth Advisory” website and will be entering the Scottrade or Money Guide Pro website. Scottrade is a registered broker-dealer, and is not affiliated with “Peterson Wealth Advisory” or any advisor(s) whose name(s) appear(s) on this website. “Peterson Wealth Advisory” is independently owned and operated. Scottrade neither endorses nor recommends Peterson Wealth Advisory. Scottrade has agreements with “Peterson Wealth Advisory” under which Scottrade provides “Peterson Wealth Advisory” with services related to your account. Scottrade does not review the “Peterson Wealth Advisory” website(s), and makes no representation regarding information contained in the “Peterson Wealth Advisory” website, which should not be considered to be either a recommendation by Scottrade or a solicitation of any offer to purchase or sell any securities.